Making a positive difference to the lives of young people is the reason we exist and what drives us. 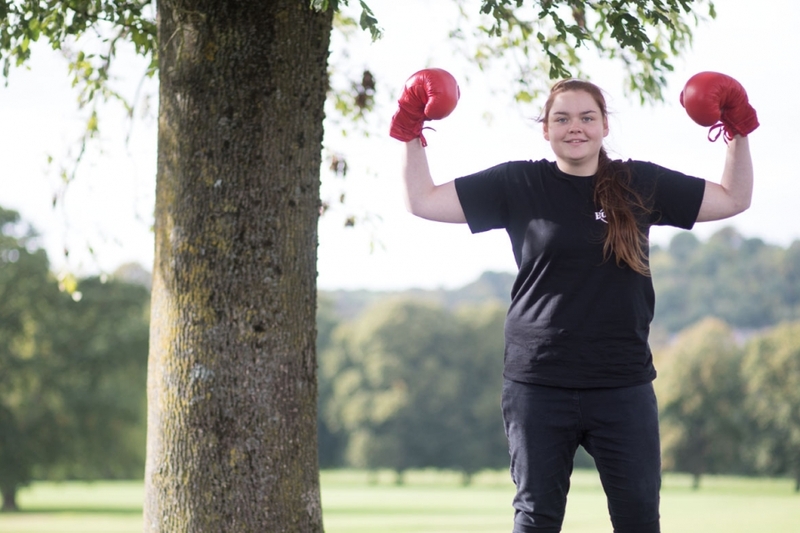 We grew organically from discovering the impact of boxing on young people’s lives. Boxing’s credibility in deprived communities means that we can reach even the toughest young people, while the sport has unique ingredients that enable them to realise their unique potential.